Stay on track with the most important interior colour trends using a handy fan deck. Colour Trends 2019+ is a colour sample collection, which consists four colour trends presented in a handy A6-sized fan deck, including six colours each. 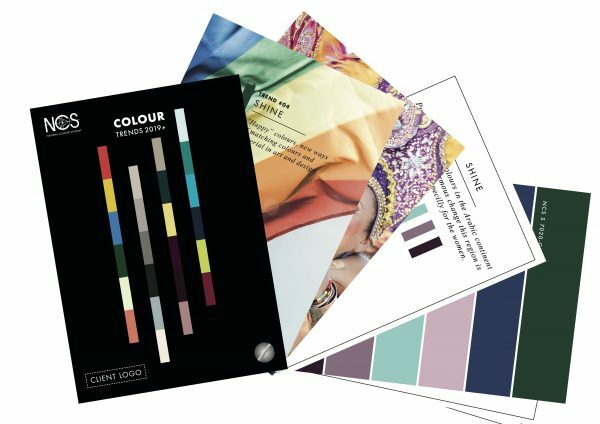 Colour Trends 2019+ also includes features on trends – which, why and where they are heading. An overview of the colours is also included to easily identify important colour groups and their direction.